Health advice for tourists varies by situation and destination, says a nurse who runs a clinic for travellers. Many people like to head south during the winter in Newfoundland and Labrador, but a nurse who runs a clinic for travellers says that before you get on your flight you should make sure your vaccines are up to date. "We do see a definite increase post-Christmas, right up until May," said Margo Mayo, a nurse who owns and runs Jema International Travel Clinic in St. John's. "I think that's when people really feel the weather and want to get out of here," Mayo told CBC Radio's On The Go. For some popular destinations, getting "out of here" means getting vaccinated against a variety of diseases, from measles to yellow fever, as well as learning how to avoid problems due to unsafe food and water. The diseases you might need to worry about, and therefore the vaccines you should get, are destination-specific, she said. That means not only specific to individual countries but different parts of those countries and kinds of vacations. "If someone is going into an urban centre and just maybe doing some touristy things there, it would be different than if they were going to be going to the Amazon." 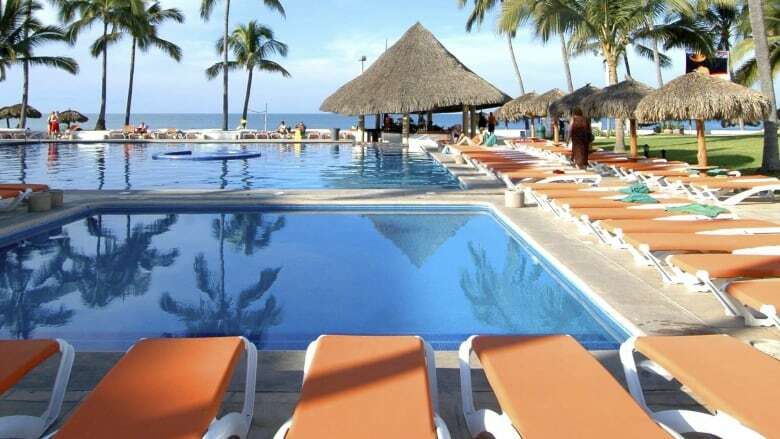 Many people in the province who plan warm-weather vacations head to destinations that are just a few hours away by air, Mayo said. "Not only Florida but Cuba, Mexico and Dominican Republic are still big players for Newfoundlanders to go somewhere quickly," she said. Resorts at those destinations offer clean water, but vaccines like those for hepatitis are recommended for all destinations, she said. As well, the Zika virus is still a threat in many of the most popular hot-weather vacation spots. "The media sometimes gets tired of playing the same old tune with certain topics, but Zika hasn't gone away," Mayo said. If an older person comes into contact with the virus and develops Zika, they're likely to experience flu-like symptoms, she said. The larger concern is for people of child-bearing age because of the serious complications of the virus for the developing fetus. Current recommendations are that males wait six months and females wait two months after visiting a Zika zone before considering conception, Mayo said. That's how long the virus stays in the bloodstream. Brazil, which Mayo said is one of this year's popular destinations among her patients, is one of the countries where Zika remains a concern. But as with many other countries, in Brazil many other diseases are also potential hazards for travellers. Typhoid can be a problem in parts of the world with poor water, for example. Make sure your vaccines for conditions like measles and tetanus are up to date. And there was a yellow fever outbreak in Brazil a few years ago. That same outbreak has created some issues with the yellow fever vaccine, which is mandatory to visit some parts of the world, Mayo said. 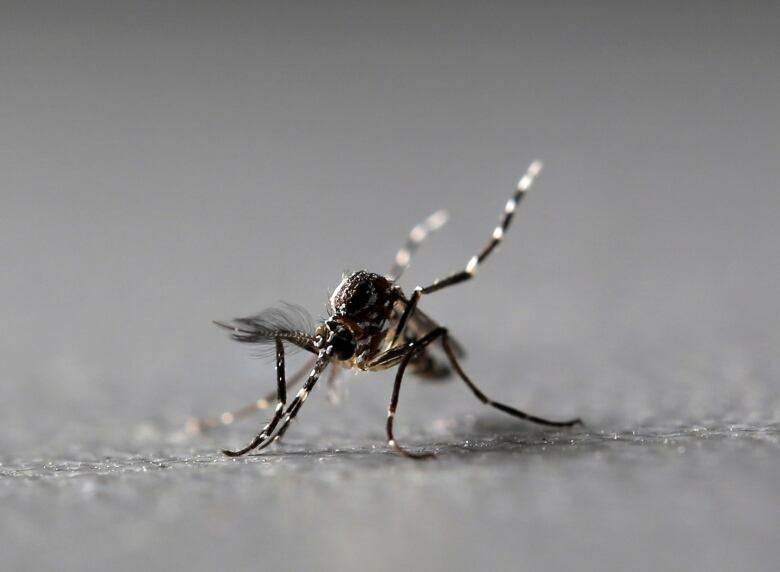 "We usually have it in stock but unfortunately there is a problem in that there is a major shortage of the yellow fever vaccine as we speak," she said. 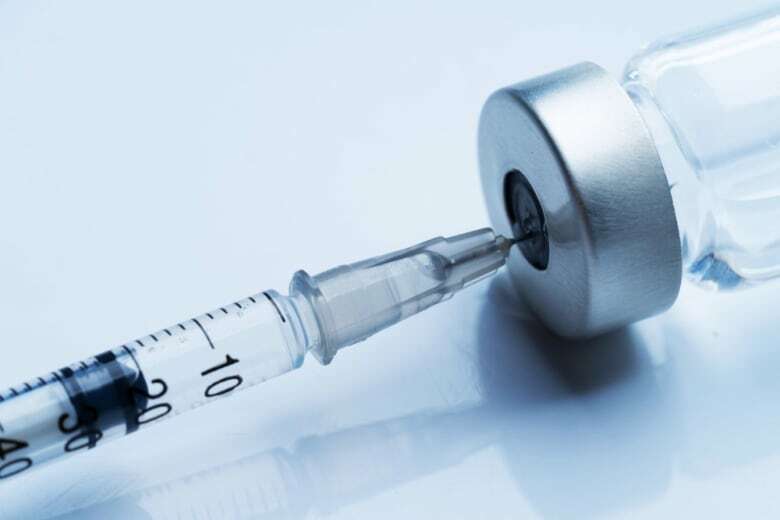 Potential medication and vaccine shortages mean that it's advisable to look into your health needs as soon as you know where you'll be travelling, though there are measures in place to protect people who have to go somewhere on short notice, she said. "We always recommend clients plan their trips in advance if they can." The federal government maintains up-to-date information about health precautions and recommended or required vaccinations for destinations around the world.